I can not believe the time has final come... my book launches Tuesday, October 10! 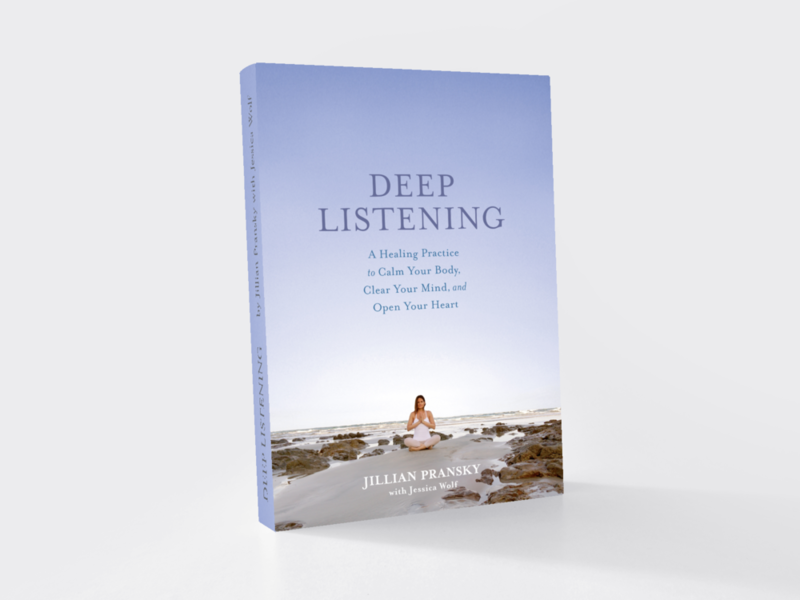 And, while Deep Listening is a culmination my almost 25 year of practice, I can remember my first savasana like it was yesterday. It was a Monday evening, I was walking home from my marketing job at St. Martin’s Press and I passed a small metal sign affixed to the side of a building, just as I had hundreds of times before. I’d always noticed that sign: it read “Yoga Zone” in a font that used swirly circles for the letters. It was 1994 and there were probably only five yoga studios in all of Manhattan, and this was one of them.